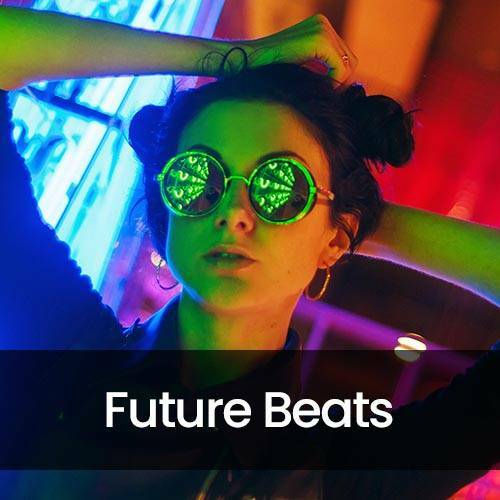 Step into the future with these technologically innovative beats. Enter the Matrix or the world of Tron and receive an electronic wave shock to your brain. Influenced by science fiction, neon lights and lazers, this collection is action packed with modern beats to chill space-like ambiance.